Families travelling with children under 18 years old will need to upgrade to a private room. Please see accommodation options and contact us to check private room upgrade availability for your chosen dates of travel. Accommodation Upgrades can be arranged at an additional cost. The availability of rooms and the cost involved depend on the venue you choose, so please contact us to discuss your requirements before booking. 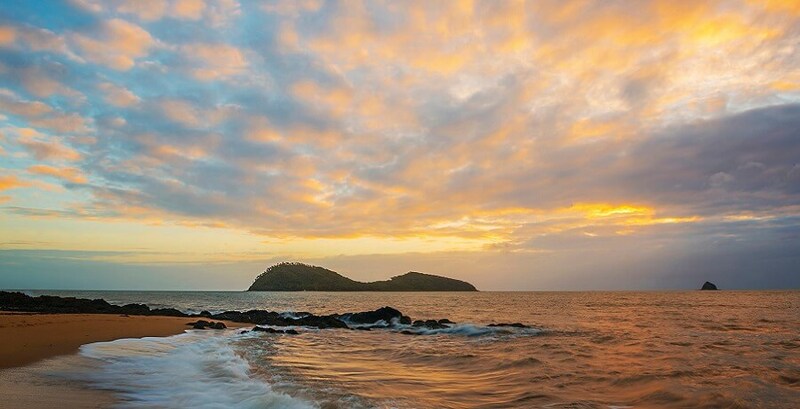 Our Daintree Rainforest and Cape Tribulation Tour Overnight is a perfect way to spend some extra time exploring everything that Cape Tribulation and the Daintree have to offer. This tour combines our 1 Day Cape Tribulation & Daintree Tour with Mossman Gorge with an overnight stay in the rainforest. 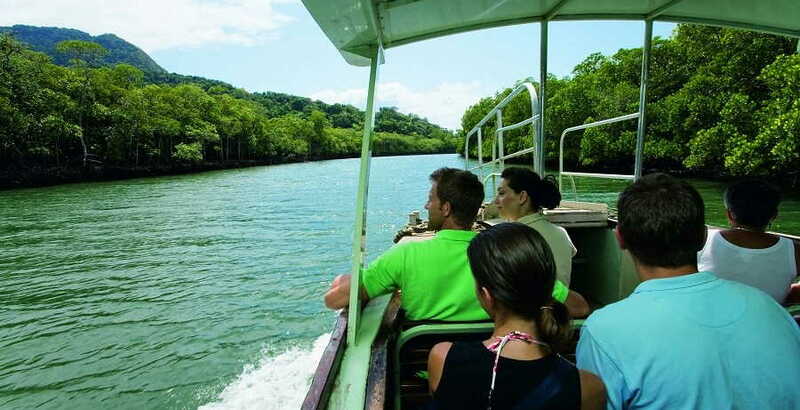 Experience breathtaking tropical rainforests, ancient plant life, Crocodile Spotting River Cruise, unique wildlife, and the spectacular Cape Tribulation Beach, with your choice of 3 different accommodation options and other adventure activities. Departing Cairns we drive to the Daintree National Park ready to experience a 1-Hour Guided Crocodile and Wildlife Spotting River Cruise. You will receive expert information of the region and the local wildlife by a local biologist, on an Eco Accredited River Cruise Boat. The river is teaming with wildlife, so be on the lookout for Salt Water Crocodiles, reptiles, pythons, butterflies and native birds. Once you’re back on dry land we head deeper into the Daintree Rainforest, the further we go the denser the tropical jungle becomes. 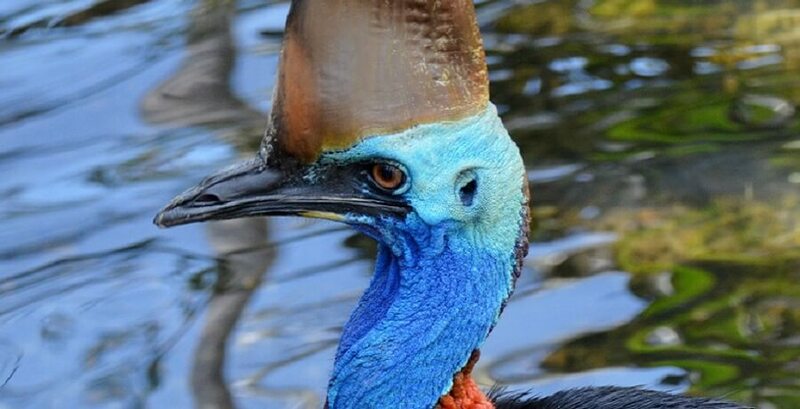 Your guide will point out significant features along the way, including the rare and endangered Cassowary. 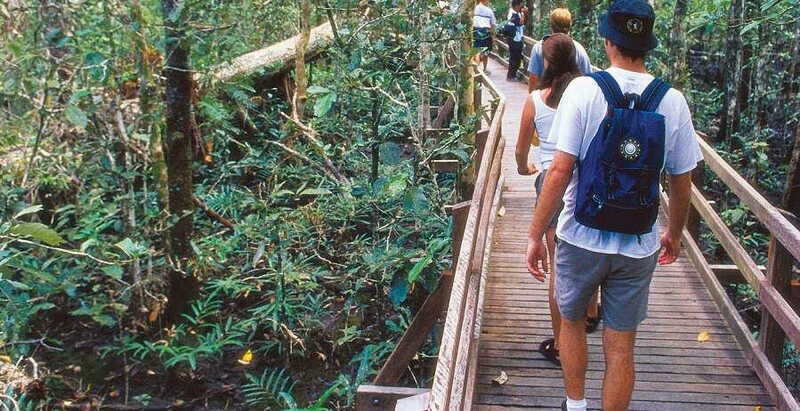 We head to Marrdja Boardwalk for a guided rainforest walk. This 1-Hour walk will keep you captivated from start to finish as you experience the wonder of this unusual and ancient plant and tree life set above the crystal clear water of meandering streams. 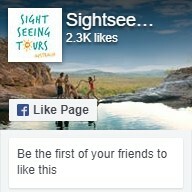 It’s then off to your accommodation in Cape Tribulation where you will spend the night at you chosen accommodation. We will drop you at your accommodation around lunchtime, then the afternoon is yours to spend as you wish. You will have the opportunity to try jungle surfing or horse riding on the beach (its best to arrange these activities prior to departure to avoid disappointment). The following day, wake up and the rainforest and enjoy your free time in the morning. We will pick you up after lunch and take you to the top of the Alexandra Range for amazing views of the Daintree Rainforest, Coastal Hinterland and Daintree River. 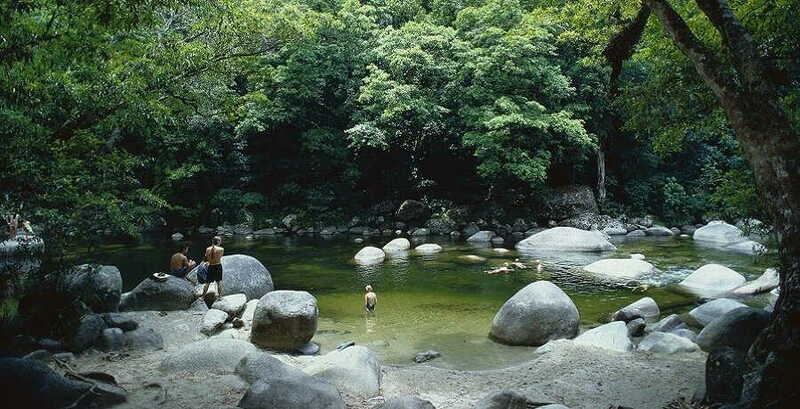 It’s then on to explore Mossman Gorge where you will have afternoon tea. Heading back to Cairns we check out the views of Trinity Bay, Coral Bay and the Great Barrier Reef from Rex Lookout before arriving home in the afternoon.